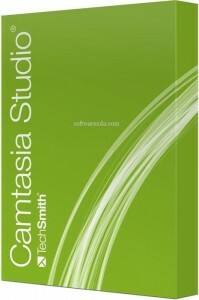 TechSmith Camtasia Camtasia Studio is an all-in-one screen recorder and video editor for Windows PC. It is a simple to use application that allows you to record and create professional-looking videos with ease. With Camtasia Studio, creating impressive presentations, YouTube videos, and tutorials has never been easier. Because it is so simple to use, it is a great piece of software for all users to create professional quality videos for a wide variety of purposes.